Florida Design Insurance offers insurance policies that combine all of the various insurance a business owner needs into one convenient package. This is considered a Business Owner Policy (or BOP for short) and has many obvious benefits. As insurance agents, we can combine the various insurance types that you need to carry for your specific business, as either an architect, engineer or other design related business owner. Being also an insurance broker, we really can provide for all of your insurance needs, conveniently and affordable. A typical BOP consists of Liability Insurance, vehicle coverage, health insurance, etc. 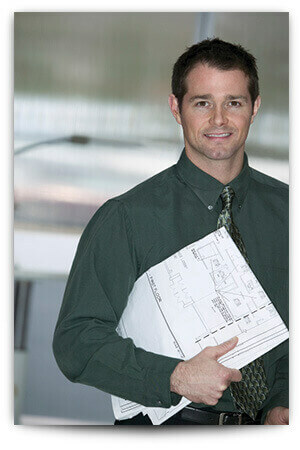 We at Florida Design Insurance can custom tailor a Business Owner Policy that fits your needs. 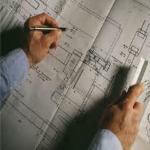 Florida Design Insurance are specialists in knowing and providing for the specific Insurance needs of Design Professionals like Architects and Engineers. By staying focused on the needs of a specific area of business, we are able to create strategic partnerships with insurance carriers and offer specific products specially tailored to the unique needs of the architects, engineers and other design professionals. FDI is an authorized agent of the only insurance program designed by Engineers for Engineers.